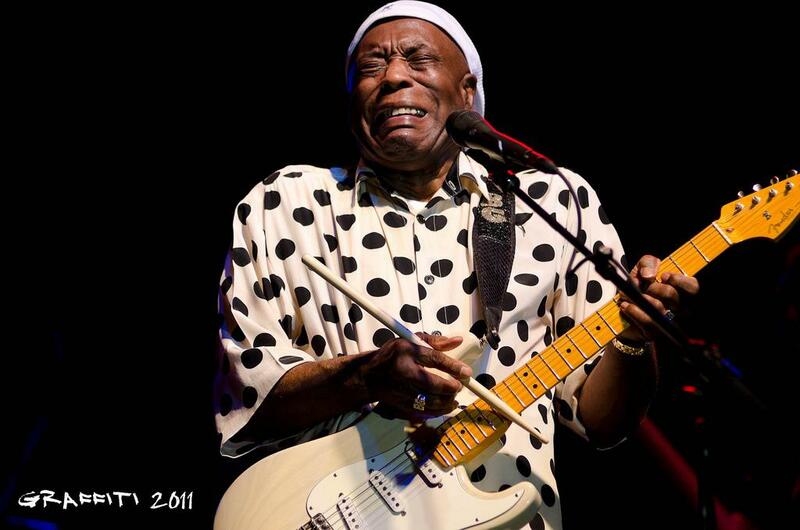 At 80 years old, blues legend Buddy Guy is still revved up about his two year old album on RCA-Silvertone records. It's titled "Born To Play Guitar." On this edition of GLT's Talkin' Blues, Guy talks with Jon Norton about his new album, Muddy Waters, and why the gumbo at "Legends," his club in Chicago, is better than what you get in the French Quarter in New Orleans. 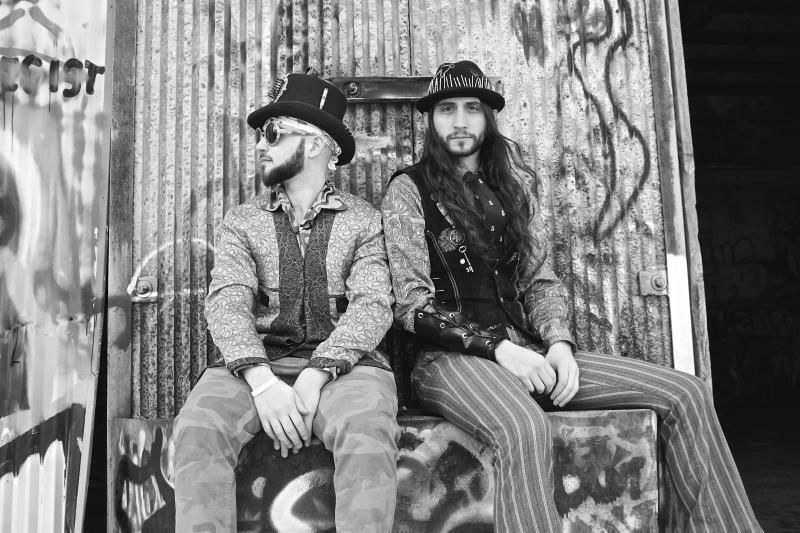 The blues-rock band the Balkun Brothers pulls its influences from classic rock even from hard rock bands like Black Sabbath. Drummer Nick Balkun talks about shaping the band’s sound in this edition of GLT Blues Next. A small independent Chicago record label has been documenting Chicago's unsung jazz, blues, and gospel keyboard players since the 1970's. 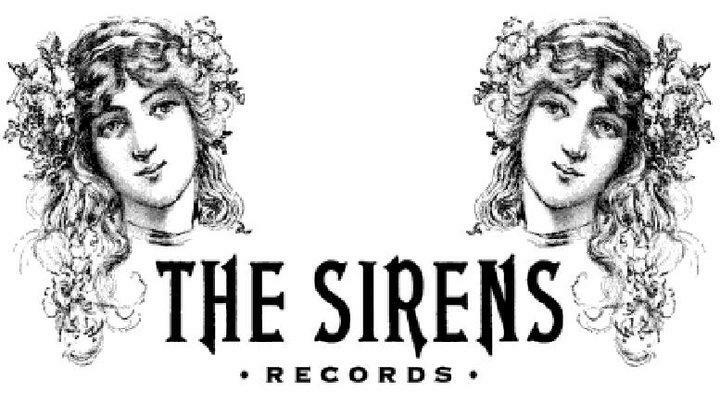 One of the founders of the label is Steven Dolins, who started "The Sirens Records" as a teenager in the 1970's. After a couple early pressings, he says he took a long break from recording to focus on his professional life. Today, Dolins is the chair of the Computer Science department at Bradley University. Since the early 2000's, he picked up where he left off in the 1970's, and to date the label has nearly two dozen recordings in its vault. 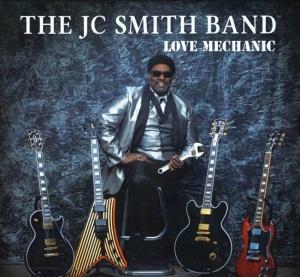 On this edition of GLT Blues Next, west-coast bluesman John Smith, aka "JC Smith" of the "JC Smith Band" details his bands new album, titled "Love Mechanic." He also recalls meeting a blues legend -- before he realized who the legend was -- and before he realized they were related.